The Tree Warden Scheme launched in 1990 is a national scheme initiative to enable people to play an active role in conserving and enhancing their local trees and woods. 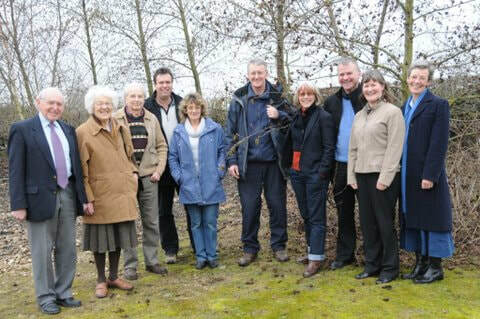 The scheme was founded and is co-ordinated by The Tree Council. Its goal is to make trees matter to everyone and Tree Wardens are the key to achieving this. ​Tree Wardens can advise on many aspects of trees in or outside Cliddesden's Conservation Area – please contact Alison Mosson at alison@abe.co.uk with enquiries.